Bettina Experton, M.D., M.P.H. is the President & CEO of Humetrix. She has been leading Humetrix over the last 20 years on the HIT innovation path with the development of health risk appraisals, chronic care management software, and consumer-facing mobile device-based solutions which have been deployed worldwide. She is a physician trained in Internal Medicine, Pediatrics and Public Health, a former State of California Public Health Officer, and is an Adjunct Professor of Medicine at UC San Diego School of Medicine. 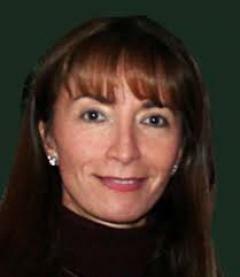 At Humetrix, Bettina has also conducted groundbreaking health services research on the frail elderly, and has been an important advocate of consumer-mediated exchange and Blue Button from the start, both on the policy front and in her leading Humetrix in the design and development of patient-centric Blue Button powered mobile solutions.